Abby the Librarian: Storytime Planning at the ALSC Blog! Storytime Planning at the ALSC Blog! 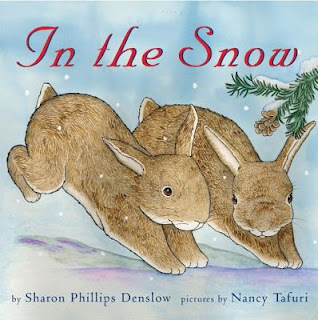 Y'all, today I'm over at the ALSC blog, talking about a winter storytime and baby storytimes and the awesome internet resources I used to help plan them! Please click on through and comment on the post! 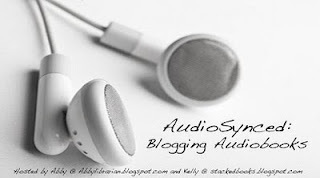 PS: I know it's time for your AudioSynced roundup, but I'm not quite done with it yet! Look for it here on Friday and in the meantime, please send me links to audiobook reviews or posts that you wrote in January! You can leave me a link in comments or email abbylibrarian@gmail.com.